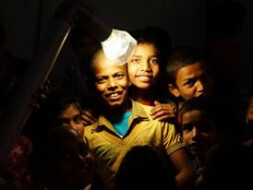 This campaign is being launched by Liter of Light, India Chapter. 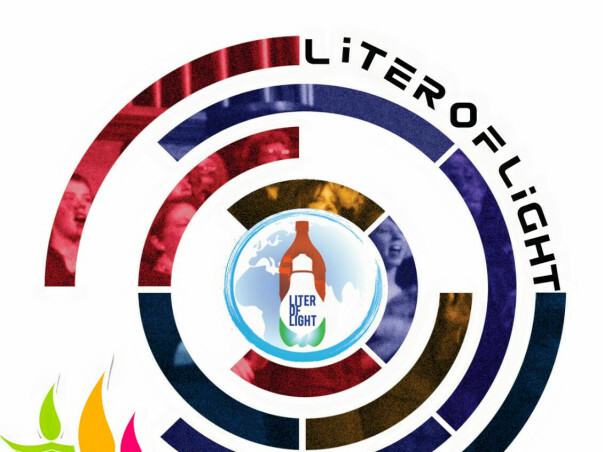 “Liter of Light” is a global open source movement which aims to provide sustainable and free-of-cost lighting solutions to low income dwellings around the world. It was started by Illac Diaz in Philippines, in 2011. The seeds in India were sown by 4 students with the 1st installation in Vikarabad, Andhra Pradesh. The technology is simple: it is a transparent 1.5-2l plastic bottle, typically used for carbonated drinks, filled with water plus a little bleach to inhibit algal growth, fitted through the roof of a house. During daytime the water inside the bottle refracts sunlight, delivering about as much light as a 40 to 60 watt incandescent bulb. A properly installed solar bottle can last up to 5 years. Apart from this, we have 2 other products - Liter of Light’s LED Night Light with inbuilt LED driver which enables uniform lighting, under voltage protections. 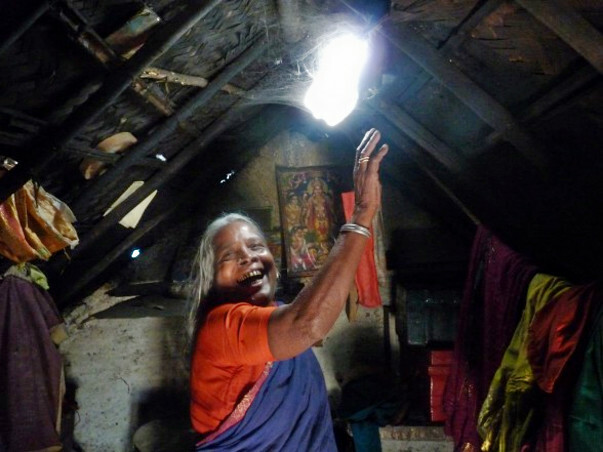 It has an energy – efficient high quality power LED gives adequate light output suitable for villages, farm houses, where the grid is not available like remote rural, hilly, forest areas. 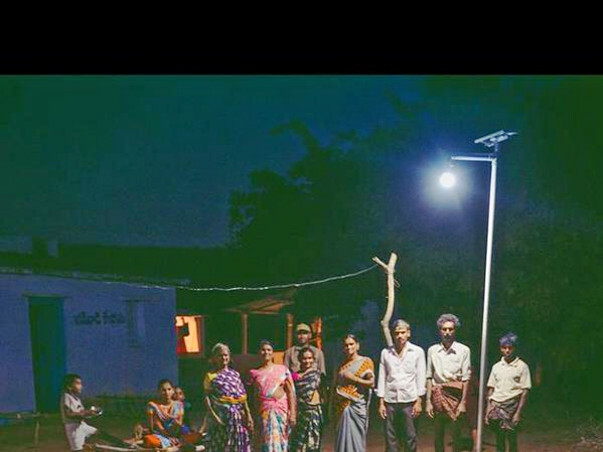 Our 3rd product is the Solar LED Street Light Solution, which is excellent for remote villages and has more than 50,000 hours of life span, no flickering, and no UV radiation. We are an ambitious organization with a long-term vision of lighting up the lives of people in ~40 crore unelectrified villages in India. We have installed these products all across India from Nizamabad to Guwahati, Gujarat. On a continuing streak, we aim to light up 10 villages this Diwali; we seek funds to realize the dreams of thousands of villagers of having a bright, well-lit Diwali this year. With the help of your contributions, we want to improve the living conditions of poor by leveraging technology to provide light - the basic necessity for growth.